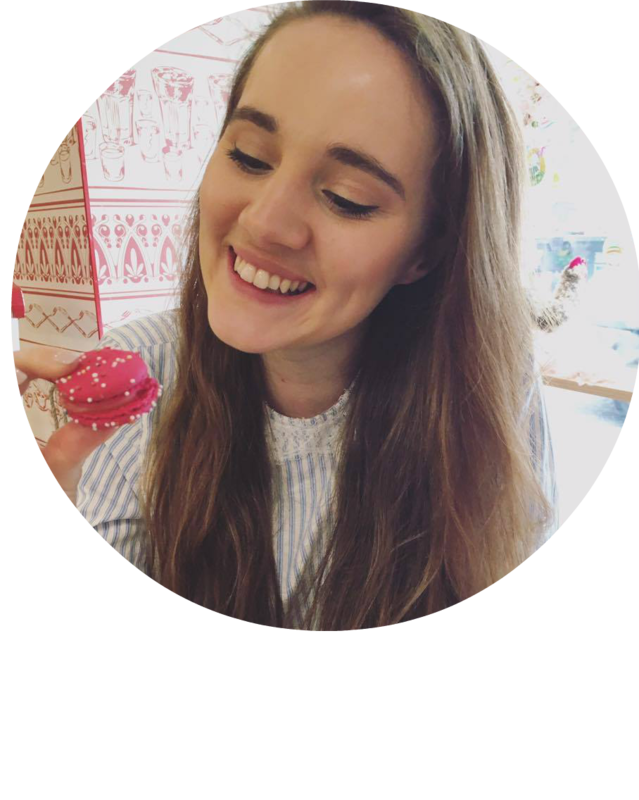 I can't actually believe I am writing this blog post! 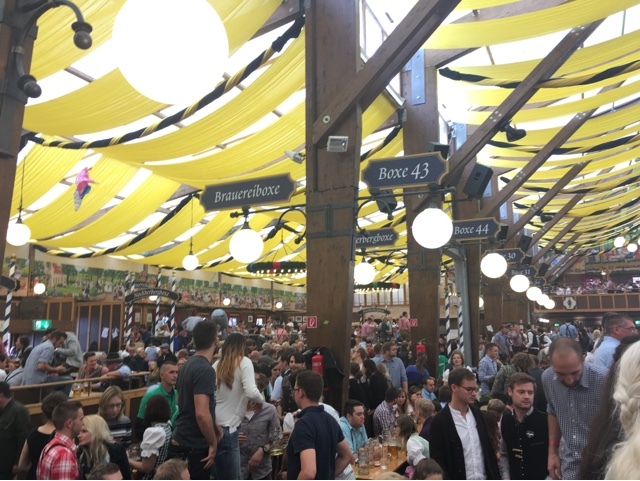 Oktoberfest is something I have always wanted to go to and on Sunday I was up before all normal humans and on the train to Munich at 06.30 for one of the most incredible experiences of my life. 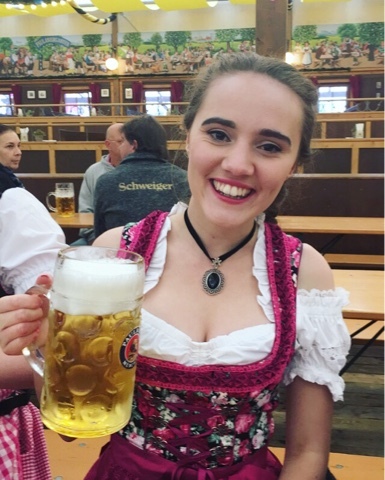 After buying my dirndl in C&A (if you ever need a dirndl at short notice and don't want to spend toooo much money then definitely check out C&A!) earlier in the week I honestly spent a few minutes every day staring at it in excitement. 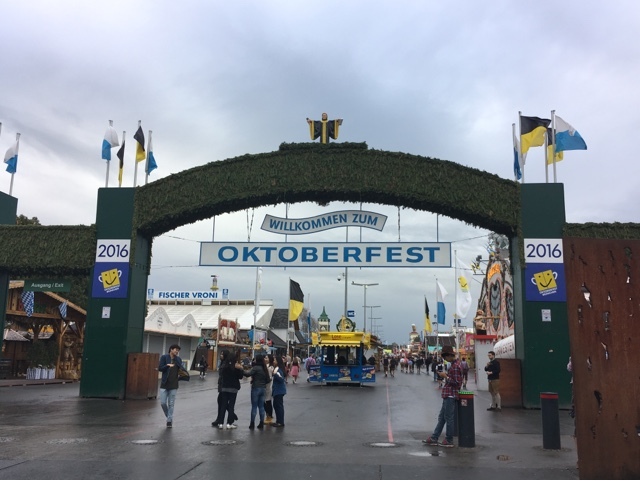 So for those of you who don't really know much about what Oktoberfest is, my friend Louise pretty much nailed it when she tweeted that it was "Disneyland but with beer." 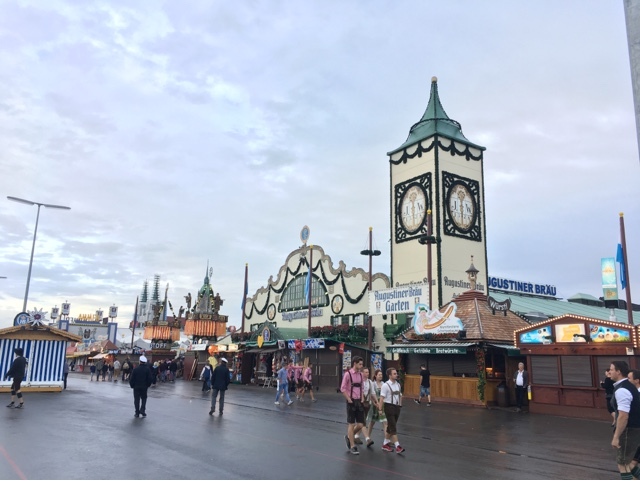 Just a short walk from the "Hauptbahnhof" (main train station) in Munich set in a quite literally massive field is quite honestly Disneyland for adults. With enough rides to fill your whole day (and burn a hole in your pocket) there quite literally was something for everyone. Now anyone who knows me well will know that I am not one for going on the slightest scarily looking rollercoaster but even I found one that I loved. I wish I could remember what it was called, but think pyrotechnics, real fire and massive lit up Christmas trees all whilst spinning round and round. And as for the beer, wow. Before coming to Germany there was not a hope that you would catch me or in fact be able to persuade me to order a beer in a pub or restaurant. It just really is not my thing, but I do have to admit that beer in Germany is nothing like the beer in Britain. Its just so much better. I don't even know how to describe it, it's sweet and literally just glides down your throat. As you can see from the picture below beer is served in copious amounts as you could probably guess. Served in glasses called steins which hold about two pints each, yours for only 10 euros 60 cent. What you might not be able to tell from the photo is quite how heavy these things are, I was holding it in the one hand for the aesthetic of the photo alone, I clutched it with both hands for the rest of the time! Now I can't finish this blog post without mentioning some of the absolute chunes that were played throughout the day. 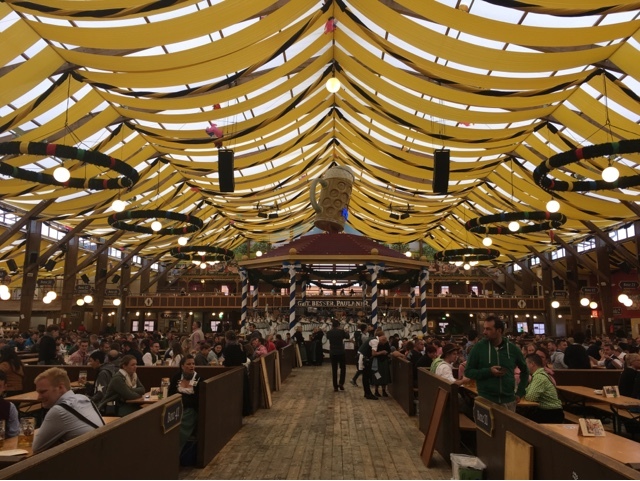 Every twenty minutes the should-be number one "Ein Prosit" is played which involves clinking your classes, swinging your beer around and a cheeky sip at the end of the song. Bearing in mind we were there from around 9.30 till around 8pm that is a hella lotta singing ein Prosit. Which is fine because it's such a tune. And I have been listening to it on Spotify ever since... Another claaaassic chune "Schatzi schenkt mir ein Foto" is also one that's been on repeat on my Spotify. It's a true earwig. I'm actually embarrassed to think what my flatmates must think of me listening to these two songs on repeat all day. I think I'd better stop..